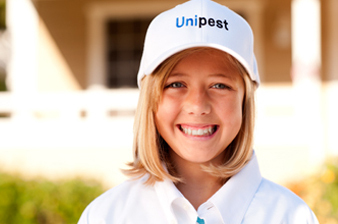 Unipest Pest and Termite Control began as a father-son project out of the family garage in Valencia, California. After years in the industry, Cardon Ellis teamed up with his father Craig, a CPA to form a new type of pest control company just for families and companies who wanted a better, more modern approach to pest control in Santa Clarita. Out first service vehicle was the family SUV and our first secretary was our mother on summer vacations. Since these humble beginnings, Unipest has grown to be the premiere pest and termite control company in the Santa Clarita Valley, specializing in eco-friendly and organic options for both Termite and Pest Control throughout Los Angeles and Ventura Counties. We literally service EVERYTHING. Whether you have general ants and spiders that need extermination, or more grievous pests like termites, bed bugs, or German cockroaches, Unipest has an eco-friendly pest control option for you. All of our technicians are personally trained by Cardon Ellis, the company owner, and Craig his father still answers the phone in the office! Call us anytime! 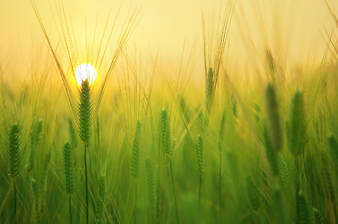 UNIPEST is to helping protect public health by helping to prevent and control pests as well as educating consumers on the potential health risks posed by these pests. 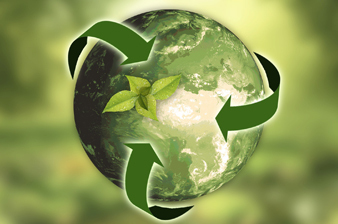 At UNIPEST, we believe that it is our responsibility to care for the earth’s environment while still helping to control pests in our customers’ homes and businesses. All of our technicians are personally trained by Cardon Ellis, the company owner, and Craig his father still answers the phone in the office!